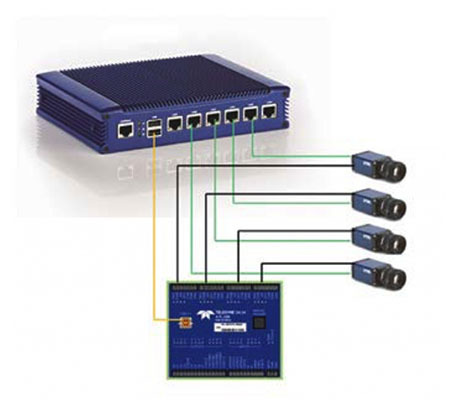 At PIE Vision Solution Sdn Bhd, we have many years of experience in providing vision solution to you. Our premise is based in Johor Bahru, Malaysia. 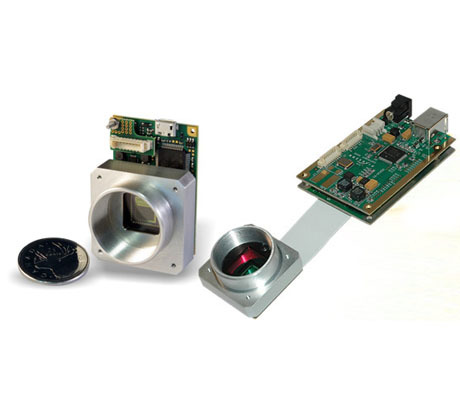 We offer you high quality products that will fullfill your requirement such as vision system, life science camera, laser measurement sensor, etc. Thank you for choosing PIE Vision for your vision equipment needs. Vision systems increase the productivity and lowers the defect rate of your manufacturing systems. Through automated early inspection and defect correction, business owners can save operational time and resources.